The third month of our inaugural Home Run Derby is in the books and we are only 13 days from the half-way point. 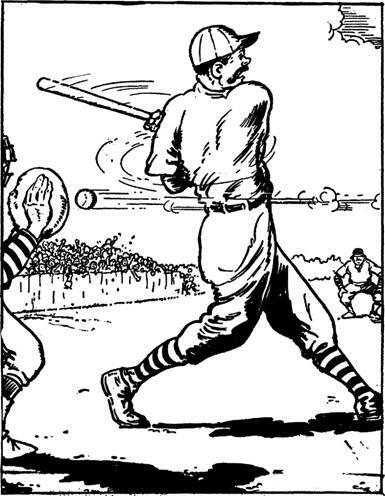 Remember there is a winner for the first half and/or the second half and there is a lot of baseball left to be played, so don’t give up hope if your team is in the lower half (like mine). June mixed up the standings a bunch, but two of the leaders after May are still in the top 3, but neither are in first. The new Derby leader is The Master Batters with 62 moon shots. His team destroyed the month of June (hitting 25 hr) thanks to the hot hitting of Josh Hamilton. Hamilton has 18 homers this season and has hit half of them in June (not to mention he hit 0.434 with 31 rbi in June). The Master Batters is the only team who owns Hamilton and, as long as he stays healthy, may have found the golden ticket to the top of the standings. Second and third place is a tie between three teams: Swing and a Mrs, Team Bennett, and Too High?. 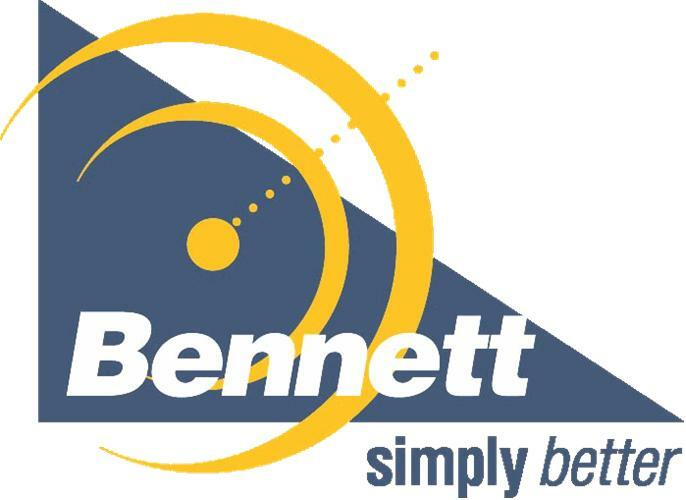 Team Bennett was the leader after May but hit a slight dry spell in June and is currently in 3rd after the tie-breaker. 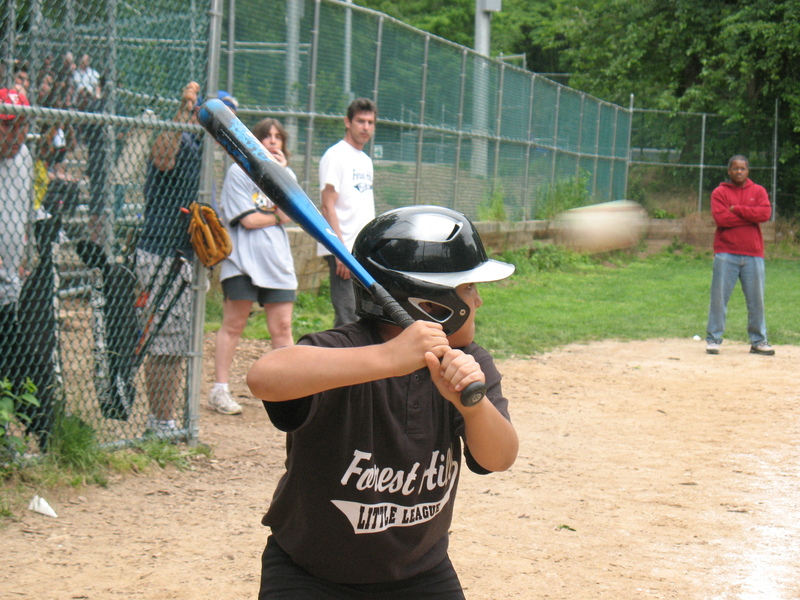 Their team is the only one with Kubel, so if he starts hitting, look out. Swing and a Mrs was in 3rd after May and has moved up 1 spot to claim 2nd. Her team is the only one without Evan Longoria in the top 4 teams. Her group C choice was Joey Votto who has 18 homers for the Reds this season. Her team also lost Morales on the freak walk-off home run injury, so she was without a player for 20 days and is still in the top 2 (she replaced Morales with Adrian Gonzalez for her only trade). Too High? came from the middle of the pack similar to our current leader. His team hit 24 homers in June; and with Fielder walking up from his slumber (he is the only team in the top four with Prince) and Youkilis picking up where he left off last season, he has a real shot at making a run in the 11 days for the first half crown. 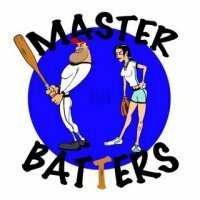 The Master Batters did hit 25 hr in June, but so did Bangin’ Bottoms and Ballz Deep (who has 52 hr total despite still having a 0 from his group D player). Still, these teams did not hit the most in June. That award goes to Pee Wee League who hit 26 homers. She traded out Ian Kinsler at the beginning of the season for, the then hot, Vernon Wells. And Wells keeps hitting them, driving Pee Wee League up the leader board. Keep swinging those big bats in July. And enjoy your holidays.